If it's perfect isolation you're after, make your way to the Sands of Mussetter in Eday, where you'll find this stunning stretch of beach. Island adventures are always worthwhile, and you definitely won't regret this visit. 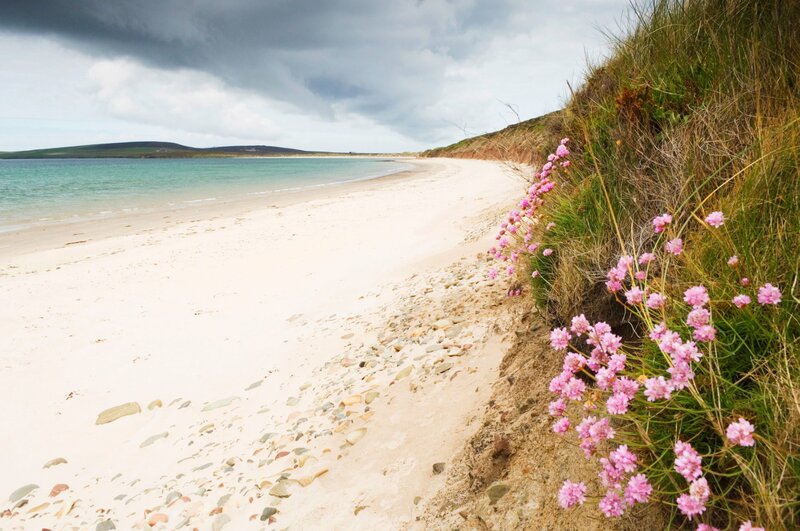 Eday lies in the centre of Orkney's north isles, with this quiet beach found on the west coast. 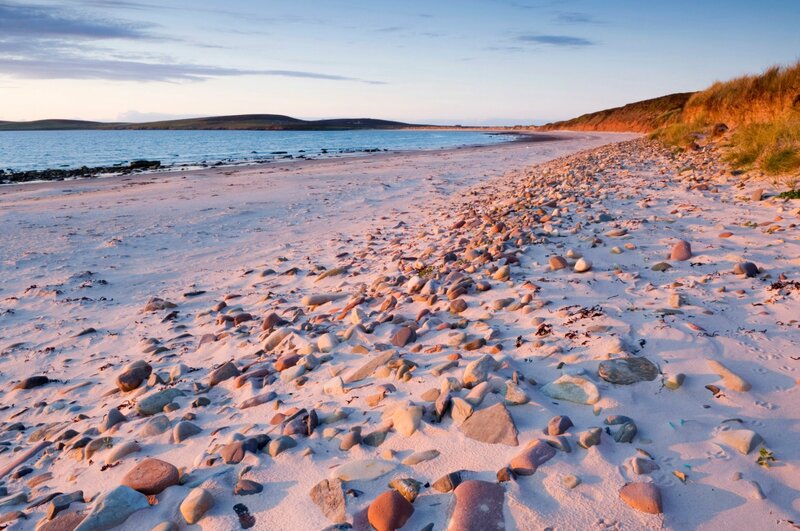 Featuring more than a mile of pristine white sand, views of Westray and clean, clear water, you'll find it hard to leave this beach. It's technically split by boulders from Doomy Sands next door, giving you even more to explore. If you still want more then you'll find the deserted cove at the Bay of Doomy nearby.